Vera Silva is the Chief Technology Officer of GE Grid Solutions, reporting to the CEO and leading a global team of 3,400 engineers in over 17 countries. In this role, she leads the engineering team is responsible for designing and producing products in high voltage equipment, HVDC systems, grid automation, grid software and grid services. 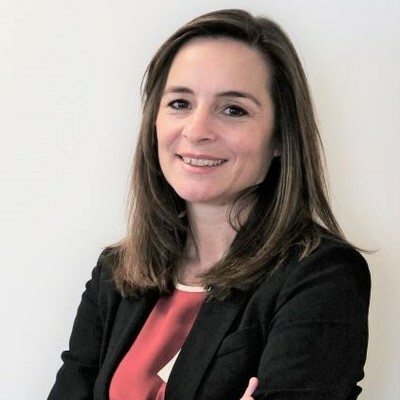 Prior to her role at GE, Vera Silva was program director for electricity systems and markets and senior engineer at Electricité de France (EDF). Preceding EDF she was a researcher at Imperial College London and The University of Manchester and a lecturer at the Polytechnic Institute of Porto. Vera is a respected industry leader with 3 books and over 40 scientific papers published, was recognized as “Engineer of the Year” in 2016 by the IEEE Power and Energy Society and sits in the advisory board of System Integration of Renewables at the International Energy Agency. Vera holds a Ph.D. in Electrical and Electronic Engineering, from Imperial College London and an MSc in Electrical Engineering & Computer Science from the University of Porto, Portugal. System integration: the next frontier for wind energy?